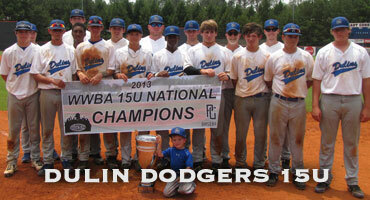 This is the 12th annual 15u WWBA National Championship which is held in the Northwest Atlanta area. 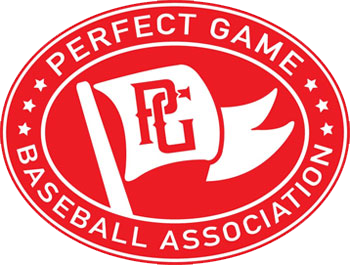 Past champions of this event include: East Cobb Aztecs (2003), NorCal Baseball (2004), Richmond Braves (2005), TGBA (2006), East Cobb Astros (2007), NorCal Baseball (2008), Houston Banditos (2009), 643 DP Cougars (2010), East Cobb Astros (2011), East Cobb Astros (2012), and Dulin Dodgers (2013). BAT TYPE: Wood bat. Composite bats are allowed as long as there is no non-wood material included. COOLERS: Coolers/drinks will NOT be allowed. GAMES: 7 guaranteed, weather permitting. Teams are expected to be able to play Friday June 20th at 8AM. Schedule will be released 4-5 days before the tournament starts. HOTELS: All teams will be required to book housing through LakePoint's official housing bureau. You will be notified as soon as we are ready to start accepting reservations. FORMAT: Teams will play 7 pool games in the first 6 days of the tournament. The 26th will consist of just playoffs and the 27th will only have the final four teams playing. Children 14 and younger are free. Absolutely no sunflower seeds or gum allowed on the fields or in the dugouts. 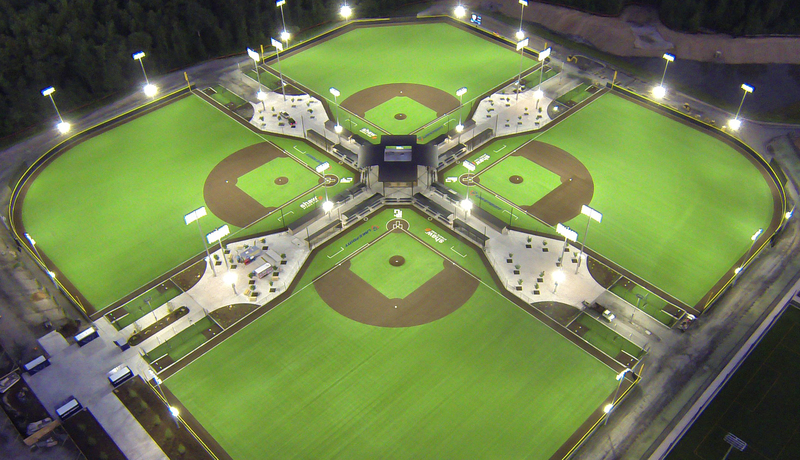 Any team caught with either could be subject to no future games at LakePoint. No coolers or outside drink will be allowed inthe complex. There are hydration options available. No metal spikes will be allowed on the turf fields both at LakePoint as well as HomePlate. All players must wear molded cleats, turfs, or tennis shoes. We tried to accommodate the metal the past two weeks, but with the amount of games on the fields and turf mounds, we must change to no metal. Games: 7 games guaranteed, weather permitting. Game time may display incorrectly in GameChanger scoreboard. For the correct and most up-to-date game schedule, please refer to this Game Schedule.